The information provided on Life Interrupted Radio.com and The Autoimmune Hour is for educational purposes only. Videos on The Autoimmune Hour and LifeInterruptedRadio.com are the copyright of Sharon Sayler. 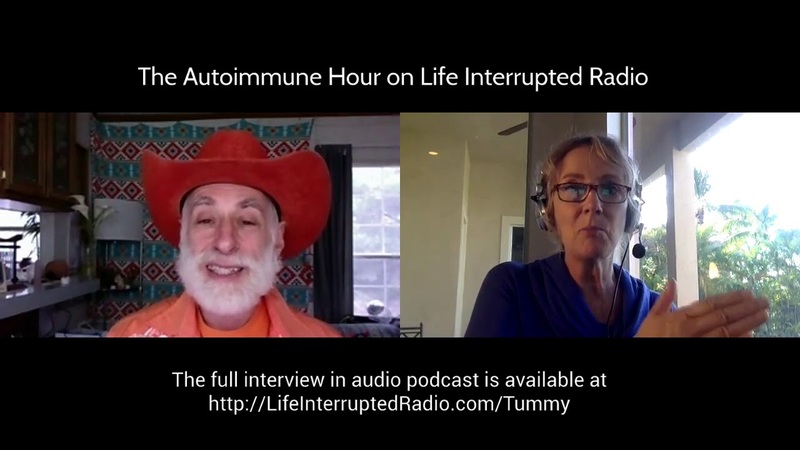 I’m also the host of the popular show The Autoimmune Hour on Life Interrupted Radio: Inspiring hope and help for those with autoimmune conditions. Coming from my own experience dealing with a rare medical condition I created The Autoimmune Hour on LifeInterruptedRadio.com to support you to become an informed, courageous, and a powerful self-advocate as you turn life transitions into transformations to create the life you desire and deserve. My show is based on compassion, comfort, confidence, courage and quality information. My passion is to inspire you through others’ courageous stories, autoimmune and others’ professional opinions, encouragement, and laughter so together you too can unleash your unlimited potential regardless of your diagnosis! My mission is to empower you through education and insights of others and my own personal experience to thrive after an autoimmune diagnosis. Of course, you can watch this and others right here on The Autoimmune Hour YouTube Channel here!